It's official, Chelsea Clinton said “I do” to longtime boyfriend Marc Mezvinsky at the wedding ceremony of the decade. 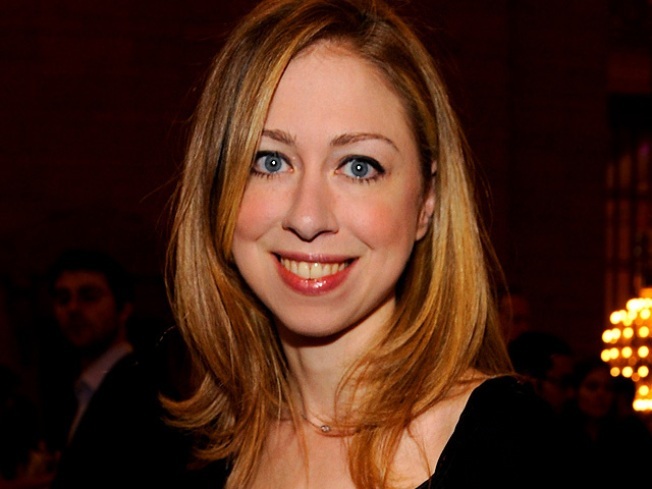 It's official, former first daughter Chelsea Clinton said, "I do" to long time boyfriend Marc Mezvinsky at the wedding ceremony of the decade, held at dusk along the Hudson River at the exclusive Astor Court Estates in Rhinebeck, New York on Saturday. VIP guests and friends of former President Bill Clinton and Secretary of State Hillary Rodham Clinton descended the small upstate New York town to share in the couples nuptials, capping off weeks of secrecy and speculation about the ceremony. The guest list of 400 to 500 included a who's who of the political, entertainment, and financial worlds, including A-listers like Oprah Winfrey, Steven Spielburg, and fashion designer Vera Wang. Long time friends of the Clinton's, actors Ted Danson and wife Mary Steenburgen were seen holding hands on a walk through the village of Rhinebeck earlier in the day. "I knew her since she was a baby so this is a big moment," gushed Steenburgen about Chelsea's big day to the AP. "She's a lovely, lovely girl." Danson, a longtime friend of the former President added, "I'm sure Bill will be crying," reported the NY Daily News. Former Secretary of State Madeleine Albright and former Democratic National Committee Chairman, Terry McAuliffe also caused a stir when they were spotted having lunch at a restaurant earlier in the day. Father of the bride and former President Bill Clinton arrived in Rhinebeck on Friday afternoon where he made his first public appearance at Gigi's Huson Valley, a local caterer that was supposedly providing food for the rehearsal dinner.